While I was growing up, I did come across a fair number of comics that had the protagonist engage in annual baths. Living in a tropical climate, this is certainly unthinkable to say the least, especially when you take into consideration how hot and humid it can get, even right after you step out from the bathroom, which means getting two baths a day is the bare minimum. Bath time would definitely be made easier if you have the right kind of soap to wash away whatever grime there is on your body, so why not turn it into a fun session with the £12.99 Soapsox? 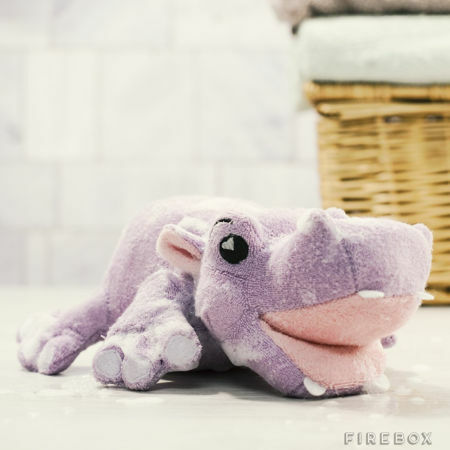 You can choose from Harper, Jackson, Tank and Taylor characters, and run your very own bath time show that will surely create lingering memories for your children down the road.